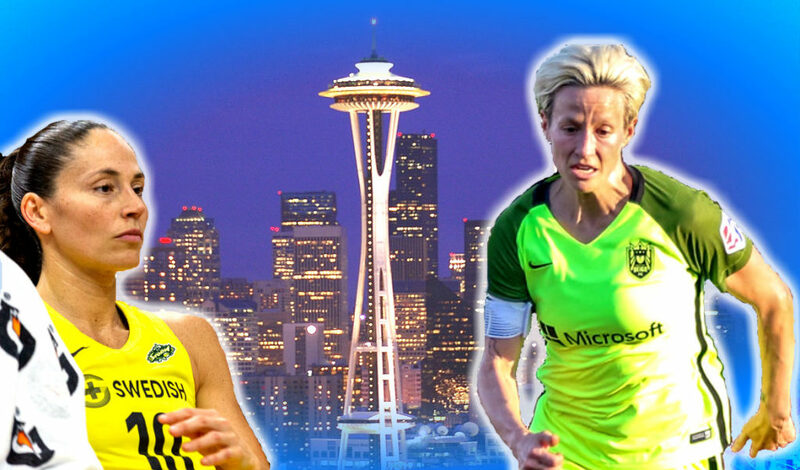 If Megan Rapinoe had her way, she never would have come to Seattle. In 2012, a new women’s soccer league – the National Women’s Soccer League – was starting up and Rapinoe’s heart was set on one city, Portland. “I essentially threw an adult tantrum about having to come to Seattle,” the University of Portland alumna told The Equalizer in a phone conversation Thursday afternoon. These days, Rapinoe is synonymous with Portland’s NWSL rival, Seattle Reign FC. As it turned out, she embraced her new team and her new home almost instantly. Six years later, the striker has settled into her life in the Emerald City and is one half of a Seattle women’s sports super couple. Rapinoe has been dating Seattle Storm point guard Sue Bird since 2016. Bird and the Storm are fresh off a sweep of the Washington Mystics in the 2018 WNBA Finals. 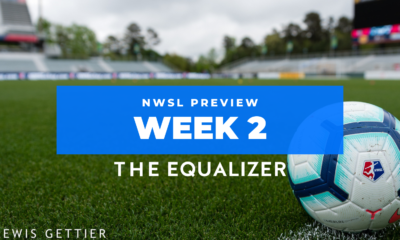 If the Reign are going to add to Seattle’s sports championship count, they must get another stellar performance from their star in the semifinals of the 2018 NWSL Playoffs this weekend – in Portland, against the rival Thorns. Rapinoe is expected to return from a rib injury which sidelined her in late August. Bird and Rapinoe met briefly in the lead-up to the 2016 Summer Olympics. The two then connected via Twitter when Rapinoe reached out to discuss the WNBA activism aimed at racial injustice in America. Rapinoe herself would later take a knee while with the Seattle Reign and the U.S. women’s national team. For most, the news of their relationship was revealed in an espnW piece by Mechelle Voepel ahead of the 2017 WNBA All-Star Game, hosted by the Storm. Since last summer, the couple has been the talk of Seattle and beyond. This summer, Bird and Rapinoe made history as the first gay couple featured in ESPN’s The Body Issue. 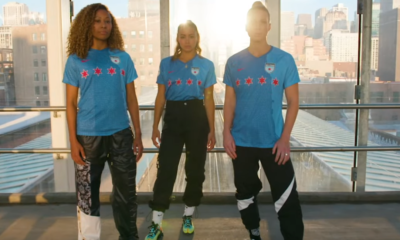 Between them, they have logged 26 years as professional athletes and five Olympic gold medals, in addition to Rapinoe’s 2015 World Cup title. Rapinoe was on hand to see the Storm take the first two games of the series, but remained home when the series moved to the East Coast. That didn’t stop her from tuning in on Wednesday night, “I was in the house watching the game. Obviously, I couldn’t go because we’re heading to Portland for the [semifinals].” Rapinoe watched as Bird won her third WNBA title with Seattle. Despite all her prior success, Bird wasn’t sure she’d ever return to the playoffs.